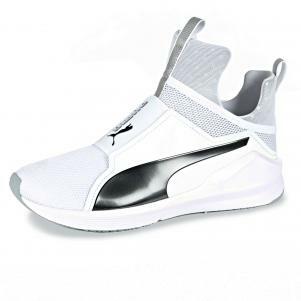 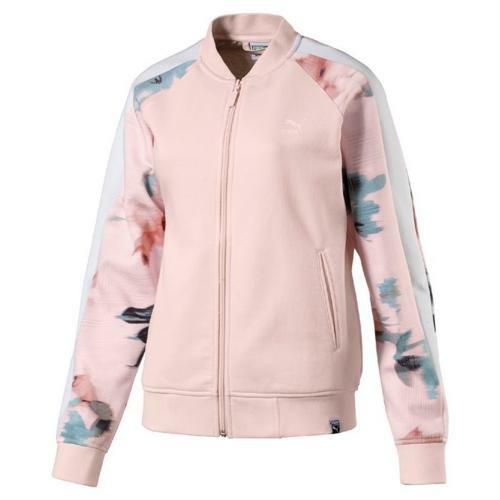 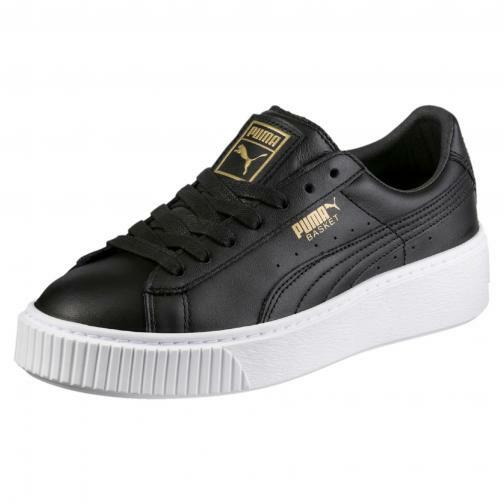 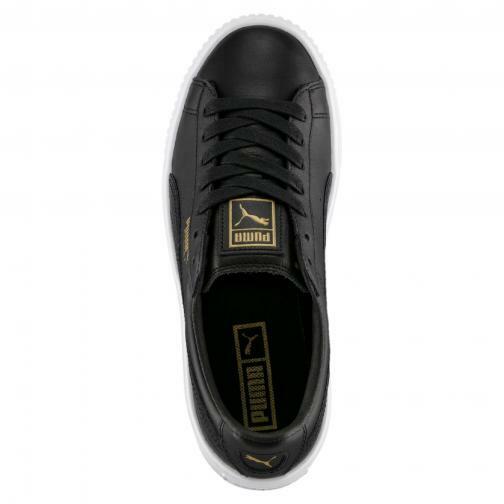 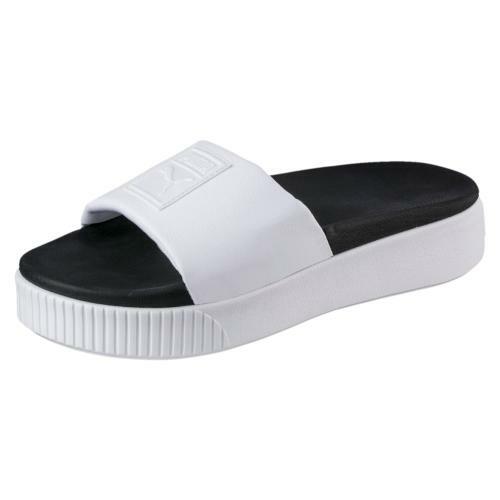 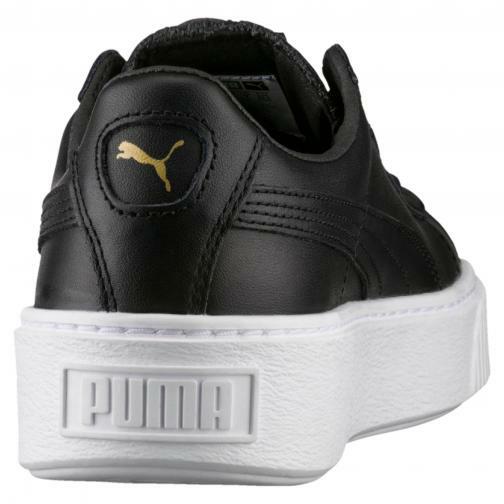 They cannot come in the wardrobe of every cool girl, Puma Basket Platform inspired by fashion grubge the years ' 90. The mix between platform midsole and leather upper make it irresistible and super trendy. Ankle collar and tongue cushioned for extra comfort.